Erica is a software engineer, researcher and tinkerer. 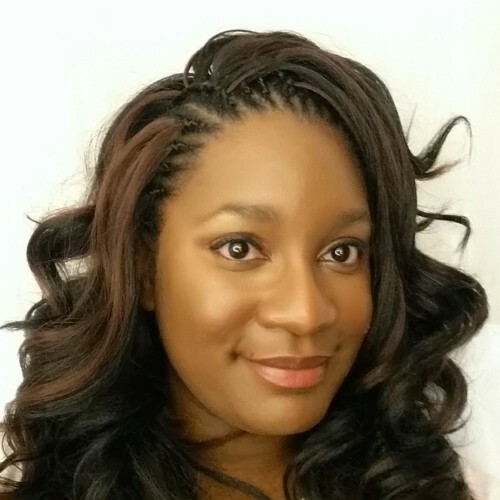 She holds a B.S and M.S in Computer Science from Clark Atlanta University where she conducted research in virtual reality and 3D data modeling. She has also conducted post-graduate research at the University of North Carolina at Chapel Hill. There, she specialized in graphics, data visualization and telepresence. Always eager to explore emerging technologies, Erica has worked with various technologies at the heart of telepresence for over 15 years, including mixed reality, computer vision, IoT and mobile development.